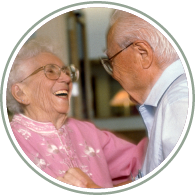 There are many specialized services available to assist older adults to live independent and productive lives in their own homes and communities. 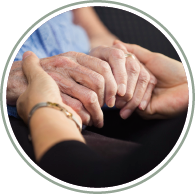 If you are not aware of the services available to olderÂ adults and their families and want to learn about them, this guide will provide you with basic service information. 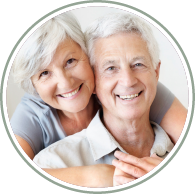 Call the Senior LinkAge Line®: One Stop Shop for Minnesota Seniors at 1-800-333-2433. They will provide you with additional and more specific information about services and the agencies and organizations that provide them. You can also access information at the MinnesotaHelp.info® website. 410 Fox Lake Ave, Sherburn, MN 56171 | (507) 764-4977 | © 2014 Temperance Lake Ridge | All rights reserved.